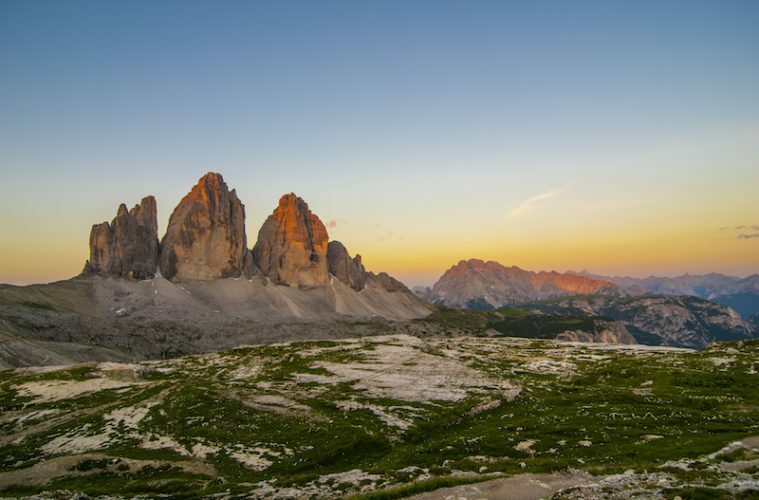 As we continue to look at some of the best hikes in the world, our attention is yet again drawn back to the breathtaking beauty of the Dolomites and, in particular, Tre Cime Di Lavaredo, or Three Peaks as it is sometimes known – found in the stunning region of South Tyrol. In case you’re unfamiliar, Three Peaks is the name for the iconic trio of rock formations that floods your screen when googling images of the Dolomites and is one of the most famous sights of not only South Tyrol but Italy itself. 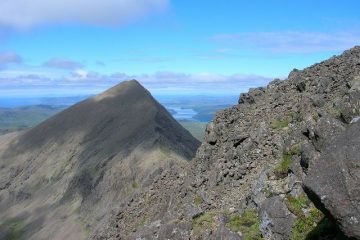 There are day hikes that will get you to the Three Peaks, sure, but to experience the raw and rugged beauty of the surrounding area, we suggest taking on the Alta Pusteria Alpine Ridgeway. 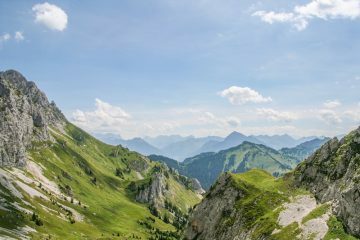 What is the Alta Pusteria Alpine Ridgeway? The Alta Pusteria Alpine Ridgeway is a high alpine path over 40 miles in length that traverses the Dolomites from west to east. It has an average elevation of over 2,000m, meaning that you’ll be treated to some of the best views that the Dolomites have to offer. 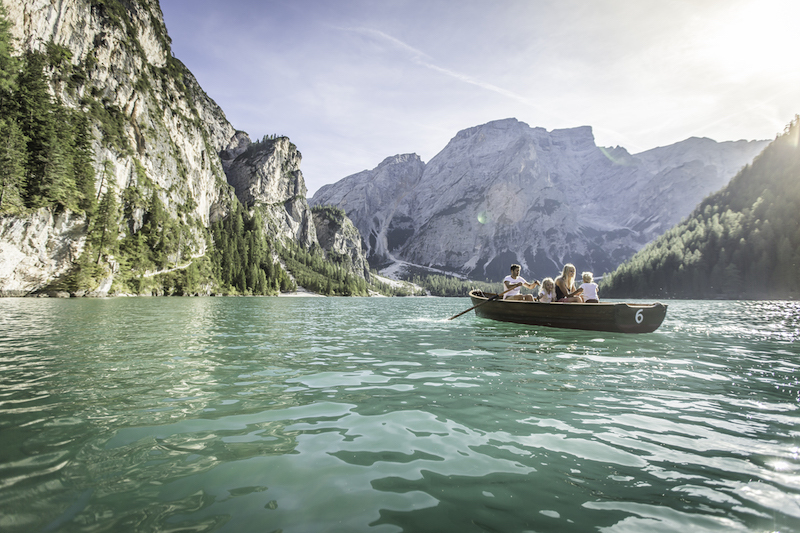 You can also tick another famous spot off your bucket list, as the route begins at the glistening turquoise waters of Lago di Braies, a hotspot for photographers hoping to capture the magic of its tranquillity. From here, you’ll ascend through jaw-dropping mountain scenery, staying in comfy mountain huts along the way. The whole thing can take about five days to complete, depending on your pace and how leisurely you want to take it. 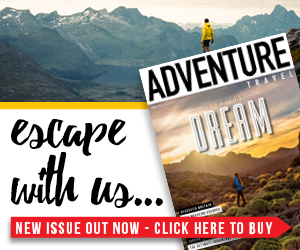 Essentially, if you want to explore the breathtaking beauty of the Dolomites on foot, this is for you. Day one: Beginning at the picturesque shores of Lago Di Braies, you’ll follow the banks of the lake round to its southern point before beginning a gradual ascent with some steeper sections, following Trail 4 to reach heights of 2,300m, before turning east and dropping a few hundred metres back down to Ponticello/Brückele, where you can spend the night in a hotel. Day two: Today you can head out from Ponticello, following Trail 37 up through gorgeous forested slopes before reaching a junction. Here, you’ll take Trail 40 all the way up to the summit of Picco di Vallandro/Dürrenstein and marvel at the view from 2,839m. After taking it all in you’ll need to go back the way you came and then continue along Trail 40 to reach the Picco di Vallandro mountain refuge, your base for the night. Day three: From the mountain refuge, take the Via Alpina to join up with Trail 34, dropping back down through pretty woodland into the valley overlooking Lago di Landro. 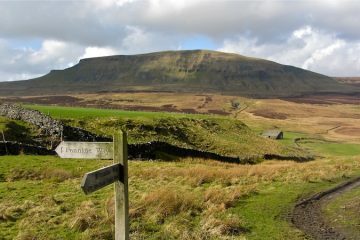 Here, you take Trail 102 to begin climbing back up, very steadily at first and then steeper and steeper before the majestic Three Peaks loom into view before you. 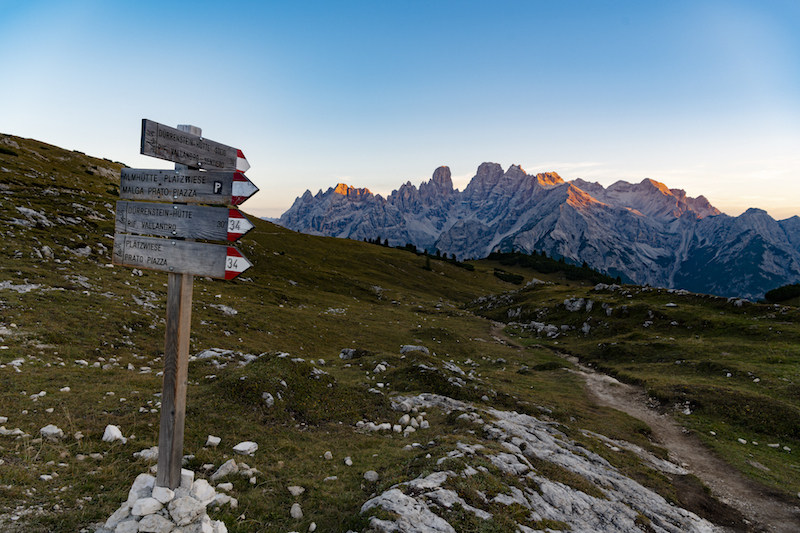 Continue following the path upwards to the Tre Cime Mountain refuge (also known as Rifugio Locatelli), where you can spend the night with sensational views of the Dolomites’ star attraction. Day four: Head south from Rifugio Locatelli along Trail 101 to enjoy phenomenal views of the Three Peaks and the surrounding mountain scenery, like Monte Paterno, on the first part of today’s hike. At the intersection, take a sharp left to almost double back on yourself and then join Trail 104, an undulating path surrounded by jagged limestone peaks in all directions. You’ll follow Trail 104 and then Trail 101 all the way to Rifugio Fondo Valle, which will provide your accommodation for the night. Day five: Your final day will see you departing from Rifugio Fondo Valle in an easterly direction on Trail 122 ascending up to a junction to meet with Trail 100. Follow Trail 100 down through the forest, jumping onto Trail 19 and then 18 right down into the valley. Here you can take a left onto Trail 13A through alpine pastures and woodland all the way to your finishing point at Moso/Sesto. You can get the bus from here back to your starting point at Lago Di Braies, if necessary. 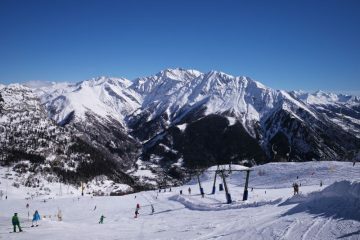 The mountain huts are extremely popular and get booked up way in advance, so it’s important that you plan ahead. 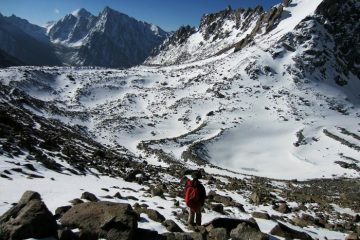 Apart from the ones we mentioned here, there are also plenty of other mountain huts available should you wish to follow a shorter or longer itinerary. 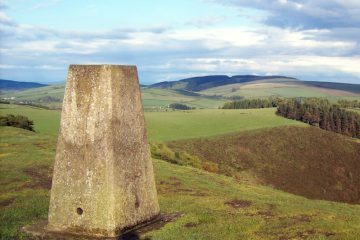 Wild camping is not permitted. The Alta Pusteria Alpine Ridgeway, like many other high routes in the Dolomites, is only accessible in the summer, usually from May through to October. For a detailed map and more information on this route, click here. 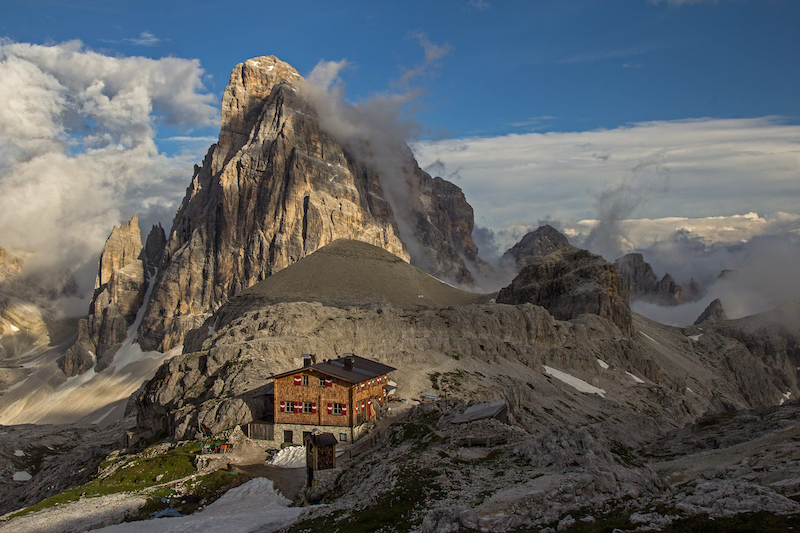 Alternatively, see the official Three Peaks Dolomites website for more travel inspiration.